is a low-cost dealer that sells IRA-eligible metals, such as gold, silver, platinum and palladium bars and coins. 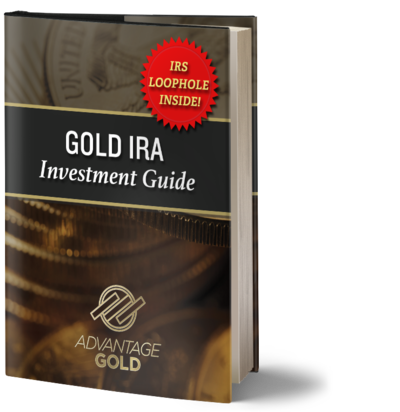 Goldmart is a low-cost dealer that sells IRA-eligible metals, such as gold, silver, platinum and palladium bars and coins. Founded in 2012, this company has been selling precious metals in the U.S. and Canada. They are not custodians, but they are connected to accredited IRA facilitators and depositories. They are authorized by the Professional Coin Grading Service and the Numismatic Guaranty Corporation, ensuring that they only offer quality and authentic coins.